This exciting new venue will have a capacity of 12,000 and is scheduled to be open to the public in February 2012. 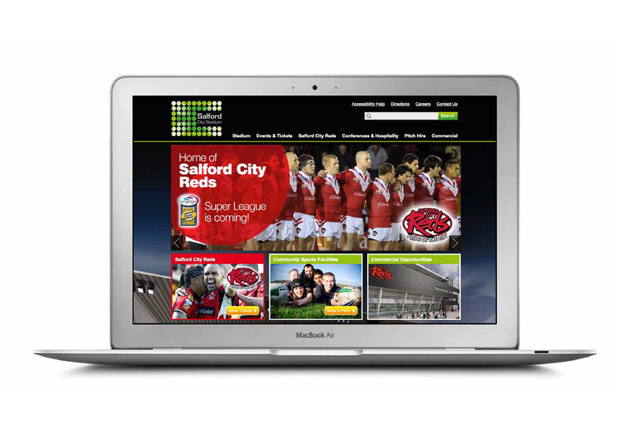 We fought off competition from some of the top digital agencies in the region and embraced the challenge of launching the new City of Salford Stadium. We’ve created a dynamic website that strikes the perfect balance between bold design and user friendliness.